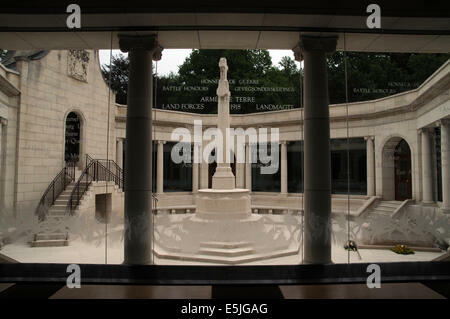 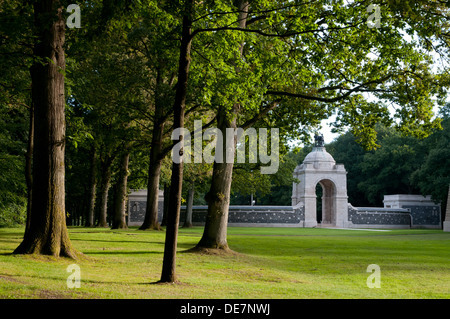 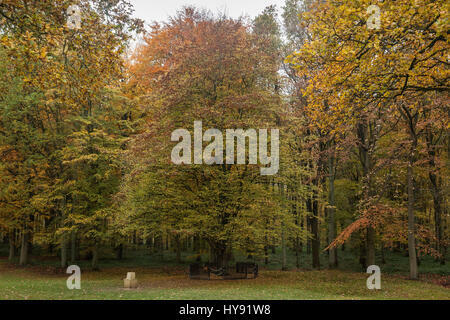 Delville Wood Memorial and South African Museum. 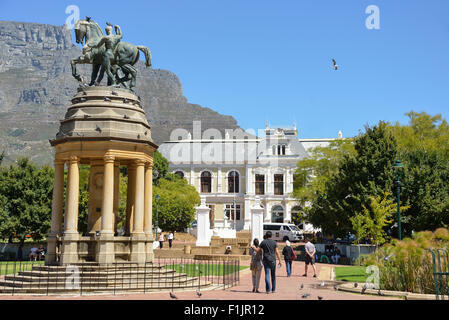 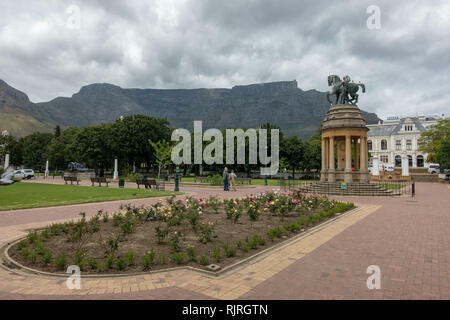 Company's Garden, Cape Town, South Africa. 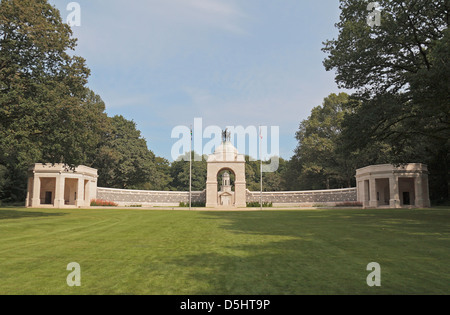 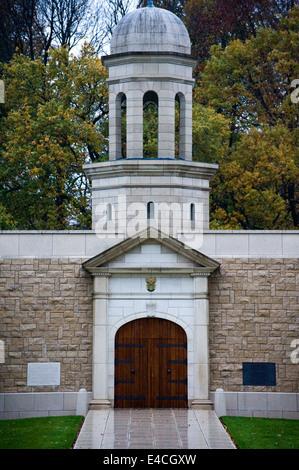 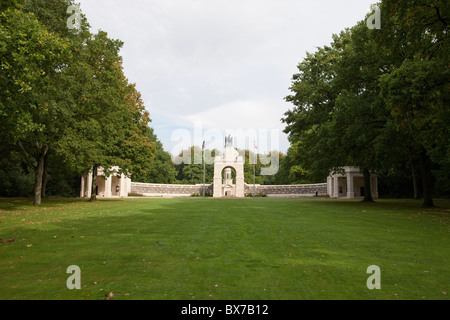 The South African National Memorial at Delville Wood, Somme, France. 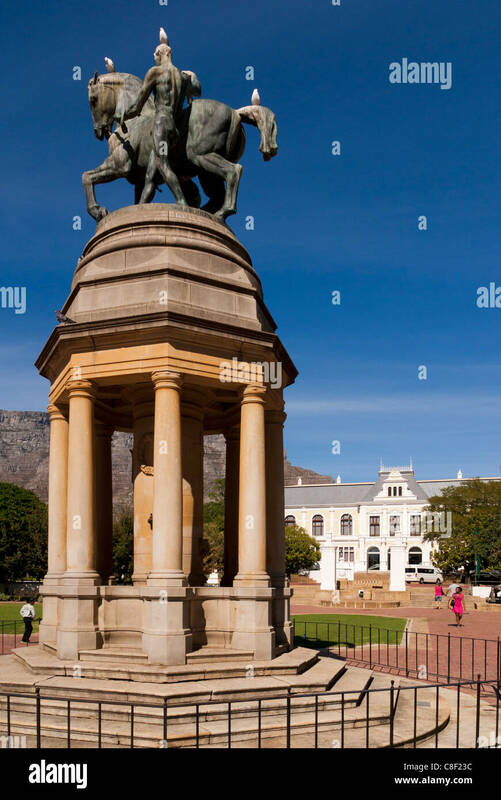 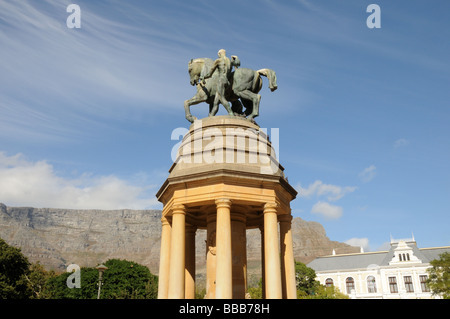 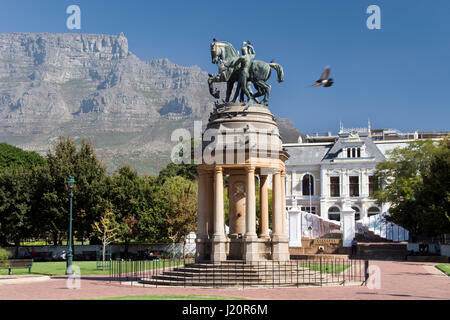 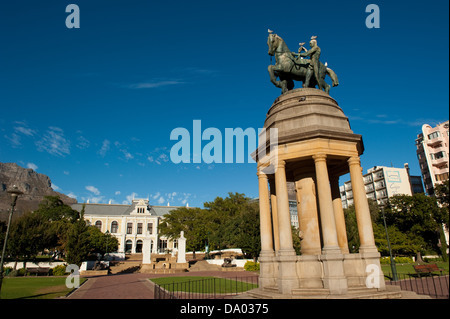 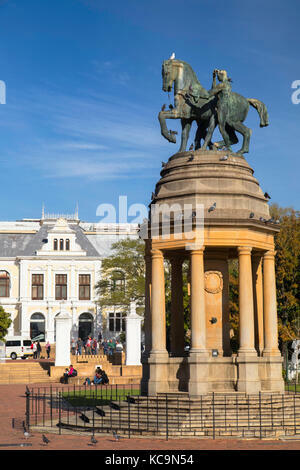 The Delville Wood Memorial (1926) in front of the S. African Museum, commemorates South Africans who died during World War I, Cape Town, South Africa.